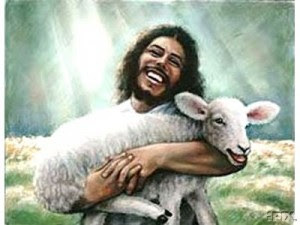 The Sheep Whisperer: "Love is in the Air"
For Valentine's Day, I thought we should take a few moments to reflect on the meaning of True Love. 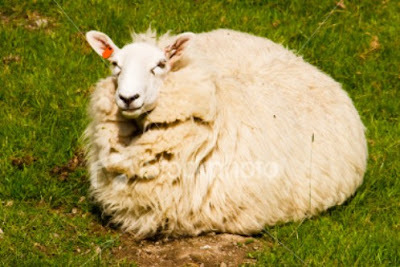 Hopefully, Ewe will have a "heart" for it! 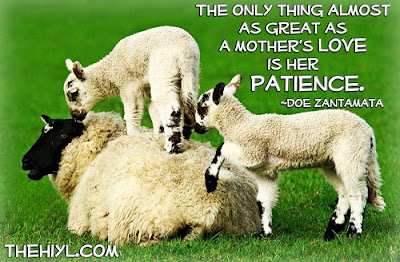 Love begins in the home, bonding with the one that has given Ewe birth..
"Greater Love has no man than this, that he lay down his life for his friends". 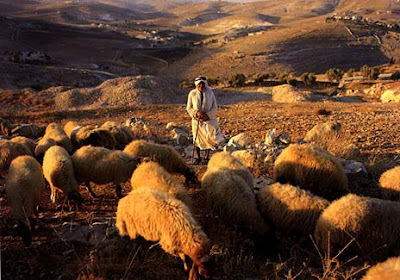 Shepherds regularly put their life on the line because of their love for the Sheep. 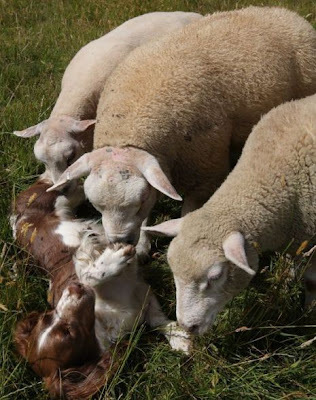 I'm so glad I found Ewe before Mr. Wolf did! Stay Close & stay safe! "Herds of a feather, flock together"! "Love Suffers Long & is Kind". 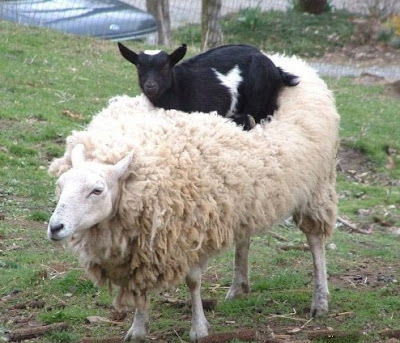 I Love Ewe but could Ewe "Get off my Back"? Let us Lick ewer Tummy & maybe it will feel better! "Love does not envy; Love does not parade itself, is not puffed up." 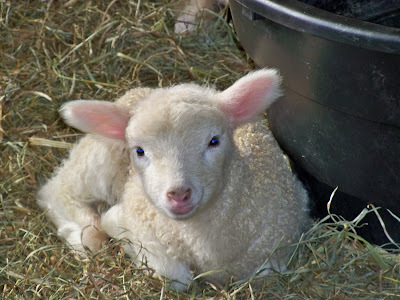 As Ewe can clearly see, I'm very Content! Babysitting was not supposed to be like this! 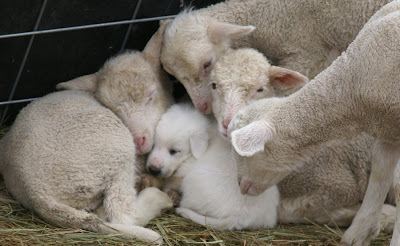 Don't Ewe Love to Cuddle? Hold on! 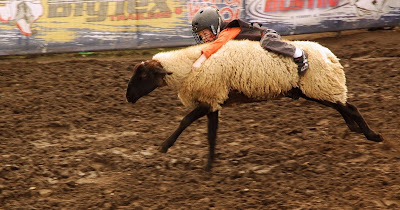 I Know Ewe can Make it! 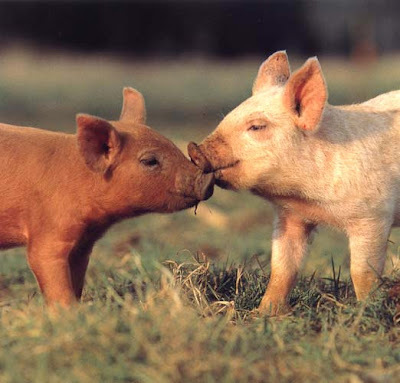 Is this what Ewe consider a Kiss? 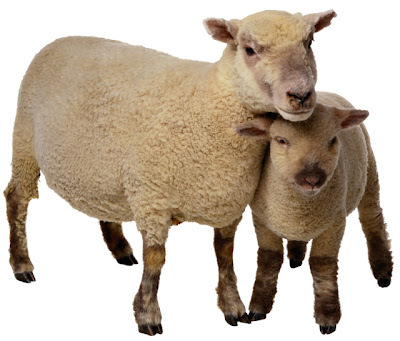 As Ewe think about Love today, know that ewer Good Shepherd's hands reveal His Love for Ewe. That should put a smile on ewer face! Happy Valentine's Day! 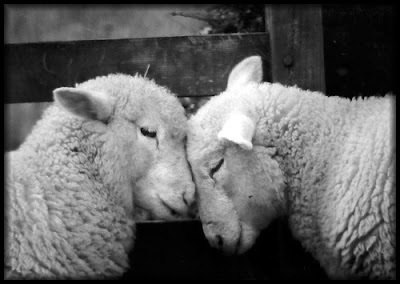 Did Ewe Know that we Love each other? Tarantulas & Ewe 2 !